Zoya Neely Nail Polish can be best described as a full coverage earliest spring green in a glossy creme finish. A fun colour in a muted finish gives a cool vintage edge to your look. Originally created as a custom runway shade for fashion designer Peter Som. Below are reviews of Zoya Neely - Nail Polish - 15ml by bodykind customers. If you have tried this product we'd love to hear what you think so please leave a review. 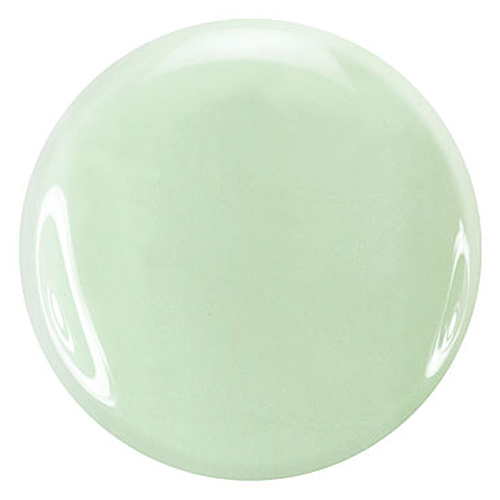 Zoya Neely Nail Polish can be described as a full coverage spring green in a glossy creme finish. A fun colour in a muted finish gives a cool vintage edge to your look. Originally created as a custom runway shade for fashion designer Peter Som.